$10.99 per pair List: $20.50, You Save: $9.51! 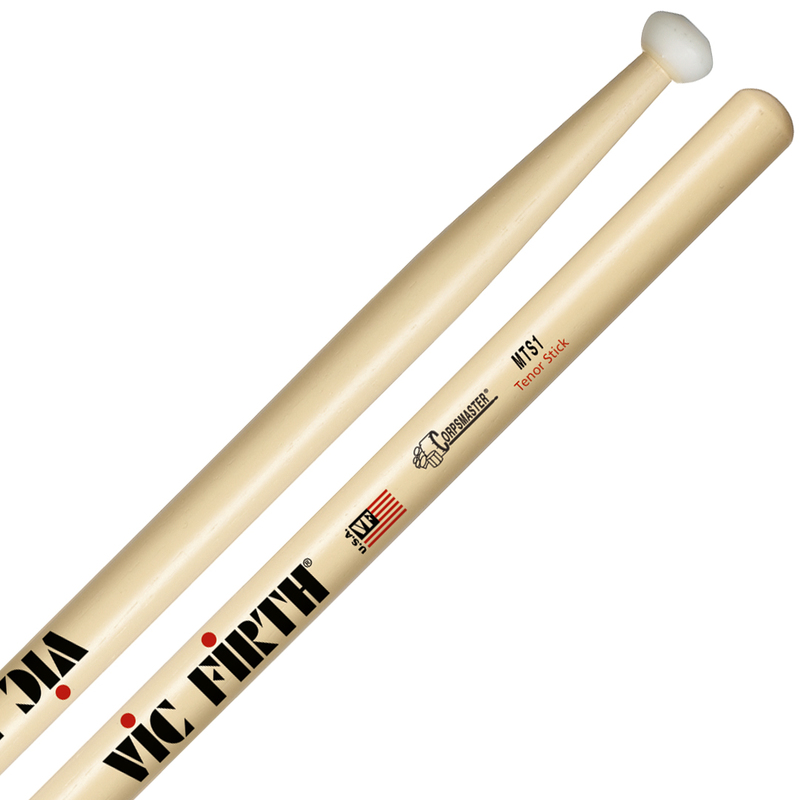 Vic Firth MTS1 Corpsmaster Marching Tenor Sticks feature an ovaloid nylon tip that gets a full sound out of the drum head with a particularly cutting high timbre - which is often necessary to keep the middle voice present in a full battery sound. The tip also rebounds easily off the head, making diddles and sweeps that much easier to perform. 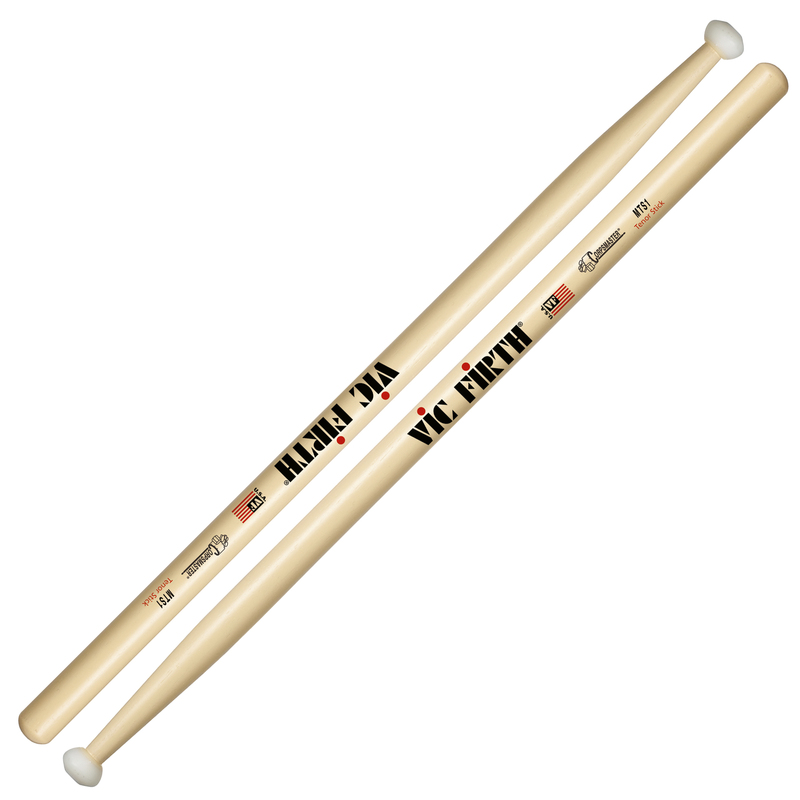 Overall a good stick, the only thing is they don't feel good on a practice pad. I've been using this stick for a few years now, and I'm satisfied with the great rebound and the full sounds that they produce. Just a great feeling tenor stick all around.